The Point Classic Cover Contest Live Finale and Birthday Bash. 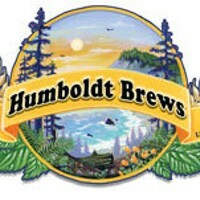 It's down to the final 3.. Who is Humboldt's Favorite Local Band? Witness and take part in the live battle to the finish and vote.